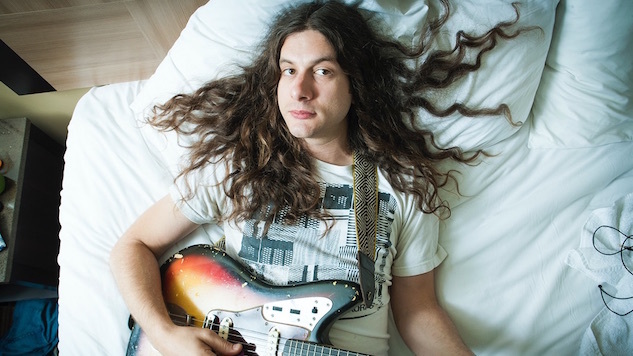 Kurt Vile and his record label, Matador Records, began teasing a 2018 release from Vile Monday on social media. A photo showing a political yard sign with Vile’s name and the year 2018 has been posted on Vile’s Twitter, Instagram and Facebook accounts, with no caption, and has also been shared on Matador Records’ social media accounts. Last month, Vile announced U.S. tour dates with The Violators and he just supported John Prine in Philadelphia earlier this month. Vile’s upcoming tour kicks off June 13 at the Metropolitan Theatre in Morgantown, W.Va. Then, Vile and his band will continue their 12-city, month-long run that ends at Charlotte, N.C.’s The Underground. For select shows, Vile and The Violators will be sharing the stage with the Columbus, Ohio-based band Connections and solo musician Dylan Carson. Check out Vile’s upcoming tour dates below, and revisit Paste’s interview with Vile and Barnett from last year here.